It had the be affordable (under $20) so that I wouldn’t feel horrible if I lost it. I searched on Amazon and found the AmazonBasics Automatic Travel Umbrella, with Wind Vent, Black. 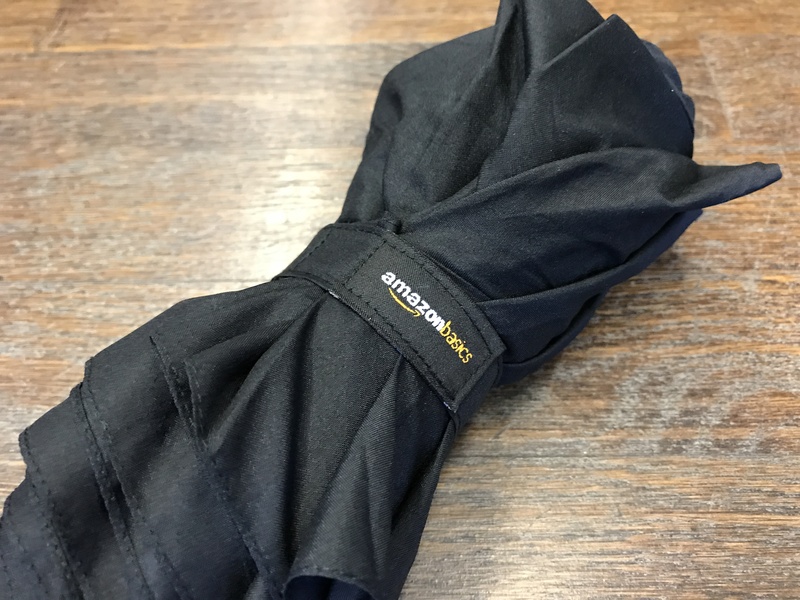 Amazon doesn’t have a track record of making umbrellas, but I’ve been happy with my AmazonBasics purchases in the past, so decided to give it a try. The umbrella exceeded all my expectations. 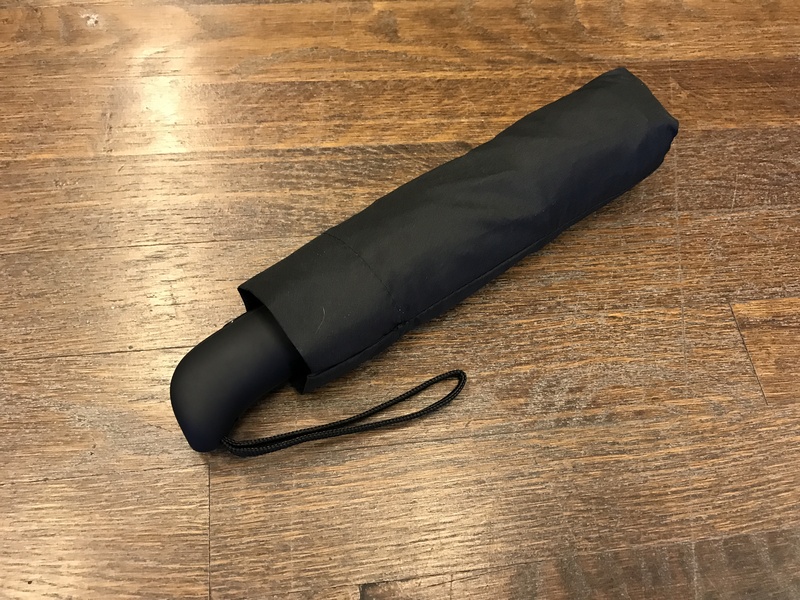 This is a nice compact umbrella, measuring in at 11 inches long and includes a tight storage sleeve. I’ve never used a umbrella storage sleeve before, but this one keeps everything looking nice and tidy. I imagine I’ll lose it some point but that’s not a dealbreaker. 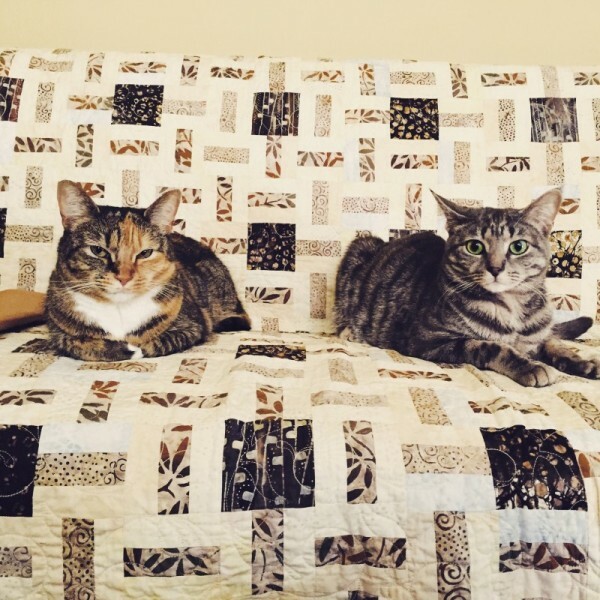 It’s the perfect size to slip into a small tote bag, a backpack, or briefcase. The umbrella looks great in black, with all the metal hardware painted in black. 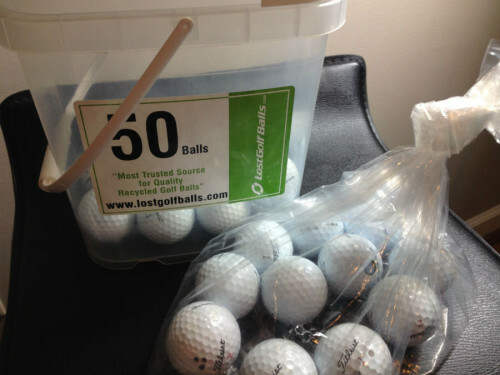 The soft rubber handle feels great in hand and button is simple and black as well. There is a small nylon strap that makes it easy to carry the closed umbrella when walking around. It’s hard to fault the appearance of the umbrella and everything appears to be made to a very high quality. 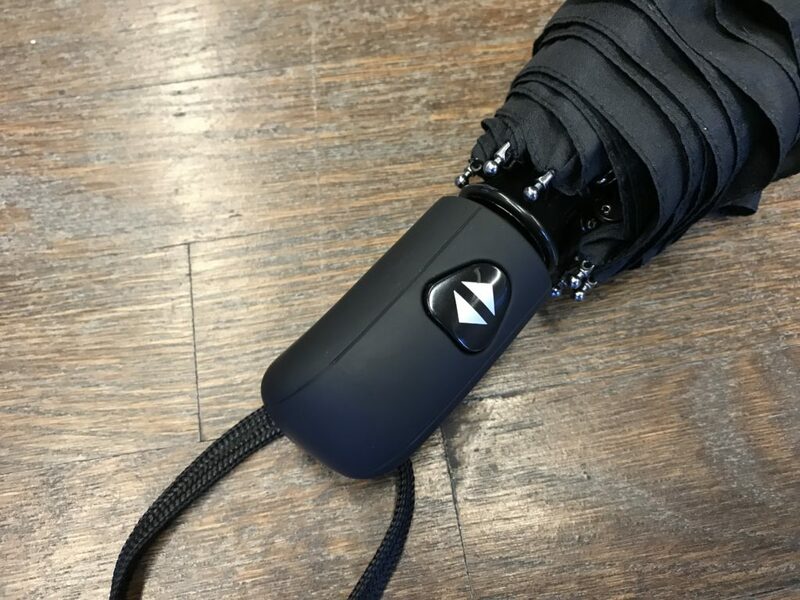 The only visible branding anywhere on the umbrella is a subtle logo on the velcro strap that holds the umbrella together. The wind vent is seamlessly integrated into the design of the umbrella, and doesn’t add much additional fabric and cause unnecessary bunching when closed. I’ve used umbrellas with wind vents in the past and they’ve always ended up being very big and heavy. 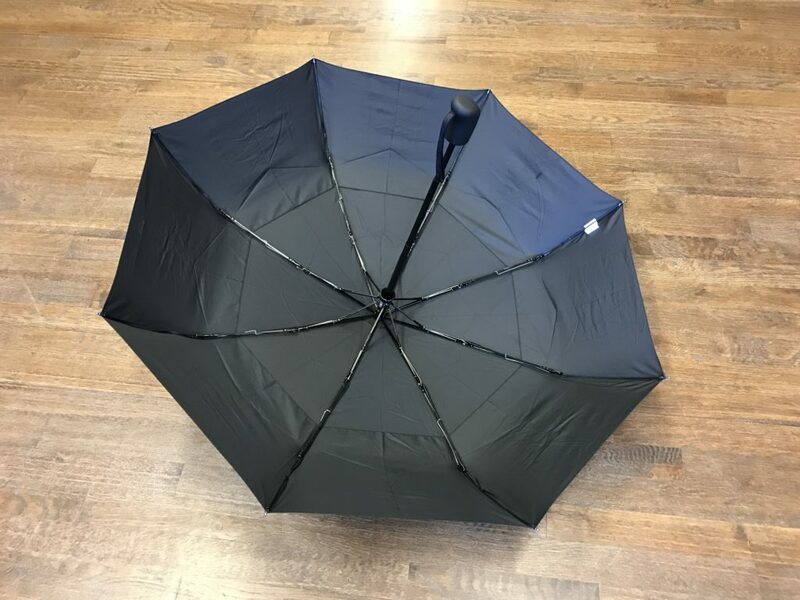 There are 8 steel ribs that hold the umbrella together, which seems like plenty for this size umbrella. I’ve used the umbrella through several rain storms and it has held up perfectly without feeling strained. 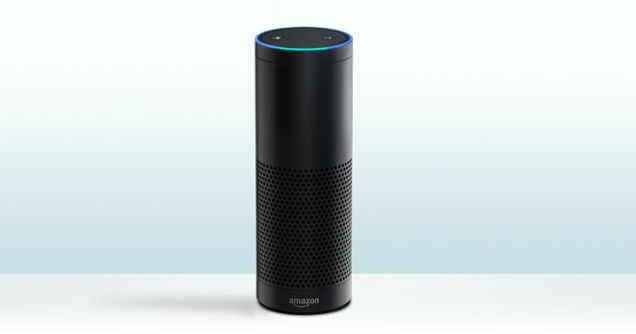 The size is perfect for one person walking along city streets. The fabric repels water quite well and the whole umbrella dries quickly. I assume the water repelling qualities will fade over time, but it has held up well so far. 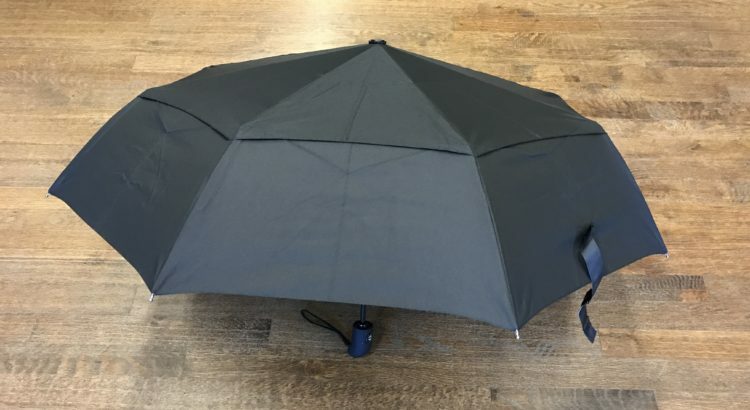 The AmazonBasics Automatic Travel Umbrella, with Wind Vent, Black is a solid choice for anyone looking for an affordable daily umbrella. 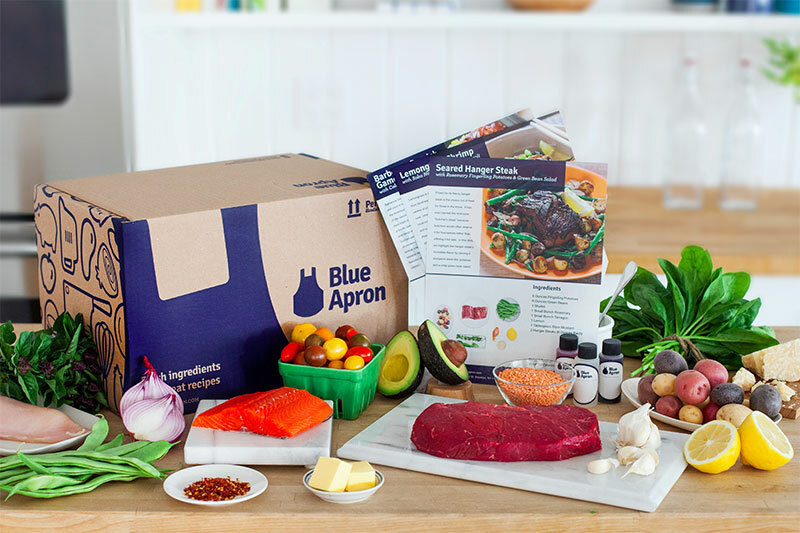 The only downside is that it appears to go in and out of stock pretty often at Amazon, so it’s worth stocking up on several if you think you’ll need more in the future.